For years, Mario Cardinal and I have been working on bringing To-Do.Studio to life. We have thought, experimented and pivoted many times, but are now certain that we are on the right track. Join our newsletter at https://newsletter.to-do.studio or visit our launch site at https://info.to-do.studio. A long time ago, I was working with companies helping them create add-ons for Visual Studio. This was NOT an easy task. We had to write code, implement COM interfaces, figure out registration, packaging, development instances of VS… It was CRAZY! As it turns out, one of my clients needed to have an easy way to update data for his web site and so we created a JSON file that was in an accessible location. Next what we needed was an easy way to edit these files and so we thought, how about edit the file in Visual Studio Code with a custom addon. Then you open Visual Studio Code in the directory and hit F5 ! Your addon will be loaded into a second instance of VS Code, you can even debug ! Now go on and create something ! Here is a link to the docs ! At the first Microsoft Build event, they gave attendees a Samsung tablet, made for Windows 8. I loved that tablet (other than the fact that it was heavy) because it had a built-in cellular modem. That’s it, then i formatted it, copied the contents of this ISO of Windows 10 onto it and bingo, it booted and in thirty minutes everything was up and running. To get back the key to 16gb, just run the same instructions without the size-4160 part. And that’s how you shrink a usb key. One of the project i was working on involves taking Office 365 to the next level. Take the tools that Microsoft gives us and bring it to the next level. Some of the things we do involves extending Sharepoint, Excel, Word, Office with addons. Works great. But where do we get all the nice information we show the user ? This is where the Microsoft Graph comes in (http://graph.microsoft.com). It is basically an odata feed that gives you access to a variety of data that represents you. Naturally, you need to send a bearer token to get access so authenticate first ! You can find then entire “metadata” on the internet itself, all self-describing ! Also, there is some documentation. You can even try the Graph Explorer, which is a web tool to explore the graph in an interactive way. What about my picture ? This is a goldmine of information and makes any business tool soo much more powerful. Add an email, find recently used files, show how many unread things in teams… It’s all possible ! Working collaboratively is hard, yet it is the basis ouf of how we live – we have families, we have collegues and we have friends. When we realised how hard this problem was to solve; we #HitRefresh and rethought how digital tools can help us work together and accomplish more : a studio for all of your things to do. We are not ready yet, but we are working hard to bring it to you soon. Microsoft Build 2017 is right around the corner, with keynotes streaming live in about 24 hours ! Make Windows shine as a managed platform. Every Windows device should be an Android device ++. We need the apps. Every desktop-laptop Windows device should be a Linux device ++, this will bring in the entire academic and scientific public to Windows. Make Windows cloud first, mobile first. Make it sync my life. Make it replace my phone. force a eSIM in every device and provide the service. Help us get ride of our telcos with take our money and offer zero innovation. Win32 Apps can now be on the store, and run everywhere windows can (desktop, laptop, tablets with ARM and Intel), you require a traditional Windows license to run Win32 outside of the store. UWP for redstone3 is the new API to build professional apps. The API surface will be augmented so that it is years ahead of any other API we have to build apps. It is 3d ready, mobile ready, cloud ready, sync ready… Works everywhere like RPI, desktop, laptop, tablets, phones, xbox, smart tvs. Xamarin is the way to build cross platform stuff using Microsoft technologies. These apps will shine on Windows and Xamarin will provide some sort of universal platform service API to compete against the Google PLAY specific APIs. Android apps can be downloaded from the Windows Store on any platform and things just work. Developers only need to submit their APK to the Windows Store. If you can’t beat them, join them. Microsoft has to differentiate itself by offering a better management platform and THE API to develop professional apps. An Android page exists in the settings app to manage the interoperability. A single shell that adapts to every device seamlessly (CSHELL), extend Continuum. An interface that doesn’t make me jealous of iphones (NEO). The development pace for EDGE will augment and will now be distributed in the store so that PWA is fully supported by redstone3. Also web sites will be deeply integrated into the OS and will not feel any different than UWP apps. EDGE will be enhanced to become the premier note taking and research tool. Complete integration with OneNote. 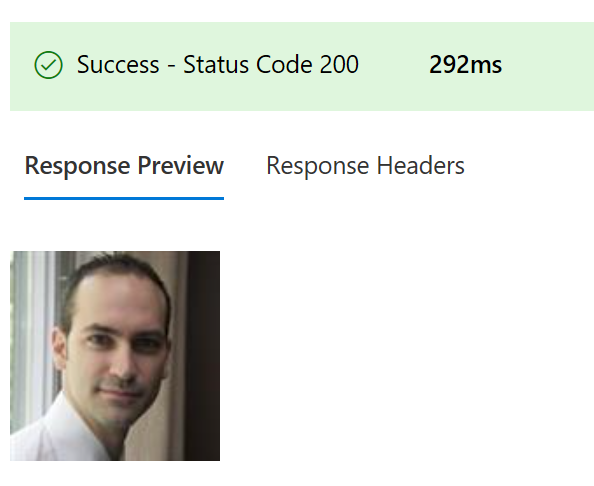 Skype for UWP actually made usable and will integrate functionality for Skype for business. Skype will offer SkypeIn to everybody on earth so that i can answer the phone from my phone, laptop… With good rates on roaming and data. All Windows tablets should be eSIM compatible. Office will get it’s act together and put in the store great apps, current mobile office apps will remain as readers and light editors for the road. 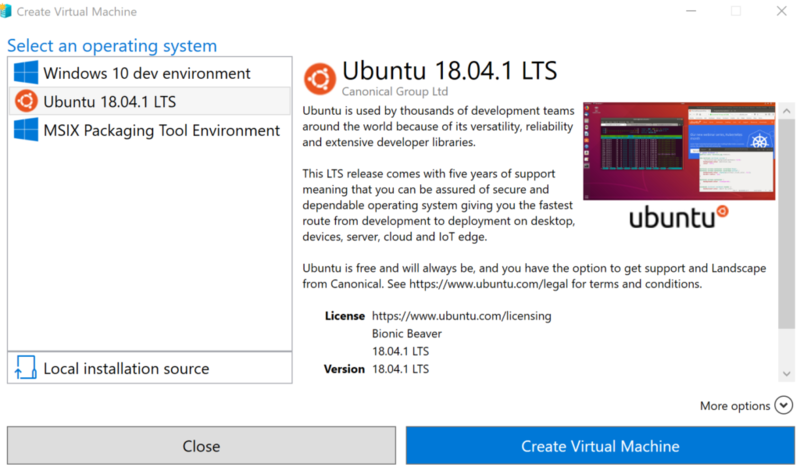 LXSS (linux subsystem for windows) will become official (not just a developper feature) in Windows PRO and have a it’s own page in the settings app. Make Cortana able to have conversations, enhance it with bots. Come out with a small dongle that costs 50$, feels like a Roku with a remote like the Roku, and supports miracast, dlna – upnp, EDGE browsing with the wireless air mouse remote, continuum and UWP apps. Call it the YBOX or something. Make it do everything the XBOX can (minus heavy gaming) for 50$. The YBOX is even integrated in monitors and TVs. Come out with a surface phone that is the center of my life. It has an accessory called Surface which is basically a tablet (8, 10 or 12 inches) and a pen which is basically a second screen for my phone. Requires a Surface Phone to work otherwise you are limited to browsing the web with EDGE via WIFI. Can display any app that my phone is running (win32, UWP, android, PWA) via some Continuum technology. Can extend to my other Windows devices in seamless way. For example I turn on my laptop and see Visual Studio in my task bar (running on my laptop) as well as Facebook (an android app running on my phone but being broadcast to my laptop) as well as Twitter (running on my laptop but state being pushed from phone because the apps are both UWP and can sync state). Support magasines and newspapers as well as ebooks in the store, have an all you can read package for 10-15$ per month). Google gobbled up Songza… get your hands on DI.FM, evolve it a bit and offer it everywhere for a base streaming fee (3-4$ per month).